N.O.R.E. and DJ EFN are the Drink Champs. 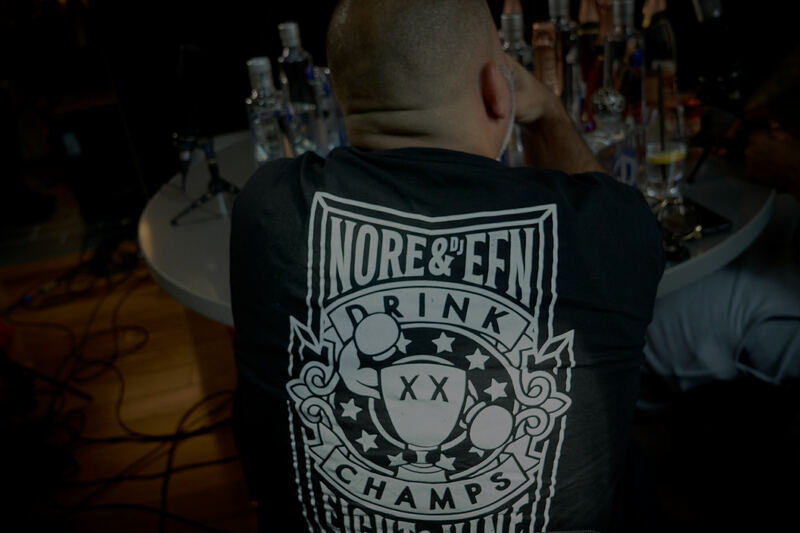 In this episode we go down memory lane for those that are new or those veterans of the Drink Champs Army! Enjoy this throwback best of episode.